No guns. No cops. No killing the other patients. 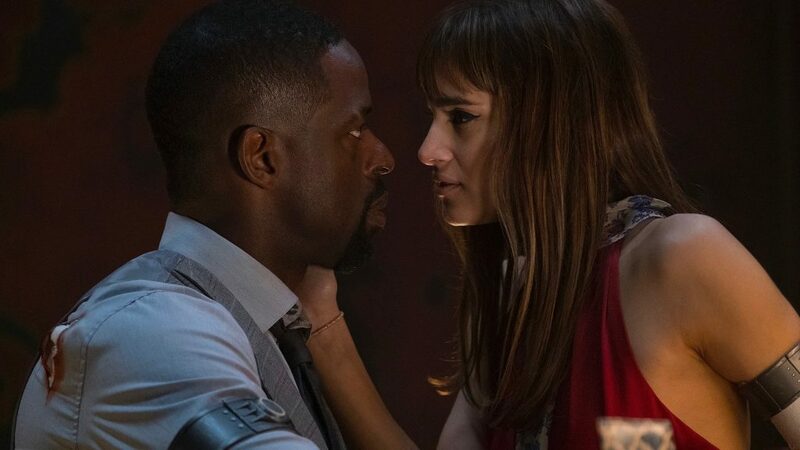 No guns, no cops, no killing the other patients – A near-future thriller, set in its own distinctive crime universe, Hotel Artemis follows a nurse who runs an underground hospital for Los Angeles’ most sinister criminals. She learns that one of her patients is actually there to assassinate another criminal in the hospital. With an all-star cast, featuring: Jodie Foster, Sterling K. Brown, Jeff Goldblum, Jenny Slate, Zachary Quinto, Sofia Boutella, Charlie Day, and Dave Bautista!